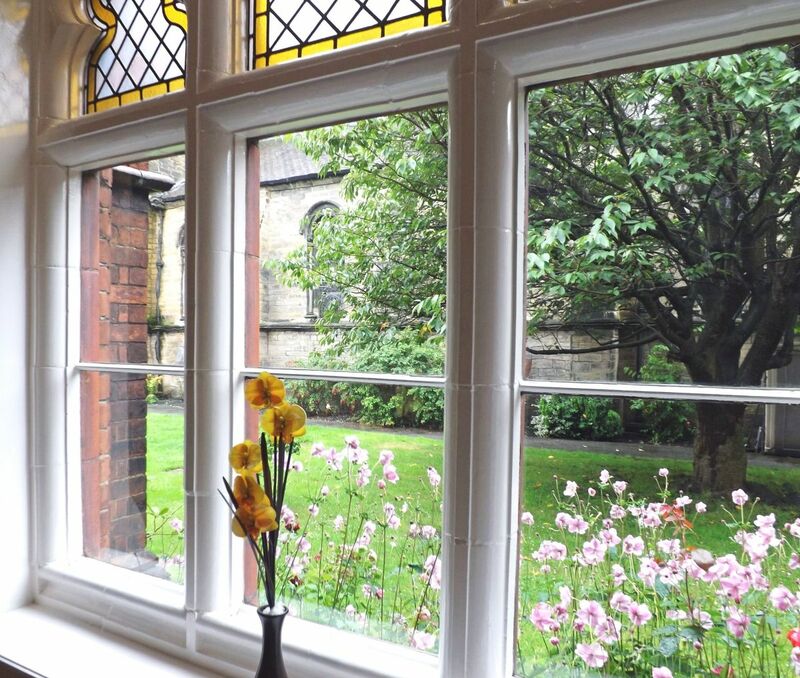 Our homelessness provision is located in the east of Newcastle upon Tyne and offers crisis and transitional accommodation to people who have become homeless for a multitude of reasons. At our projects, we support vulnerable and socially excluded people by working in partnership with them to reach their full potential. Our supported accommodation consists of three separate projects and residents have access to support 24/7. St Vincent’s New Bridges is crisis accommodation for homeless people age 30+. Residents work with our staff to address their individual needs through person-centred support packages. Needs to be addressed include offending behaviour, mental and physical health problems, addictions, social, financial and digital exclusion. We have 12 en-suite bedsit rooms, and residents can access a library, laundry facilities, large kitchen and IT and activity room. Len Woodley Apartments offer six self-contained apartments, each with an open plan living room/diner, bedroom and en-suite facilities. One apartment offers modified furniture and a wet room for less able-bodied residents and another is capable of accommodating a couple. We support service users to move from supported accommodation to housing that is more independent, ensuring they are ready and able to sustain a tenancy in the wider community. Rosalie Rendu Apartments offer specialist support for homeless single women aged 18+. 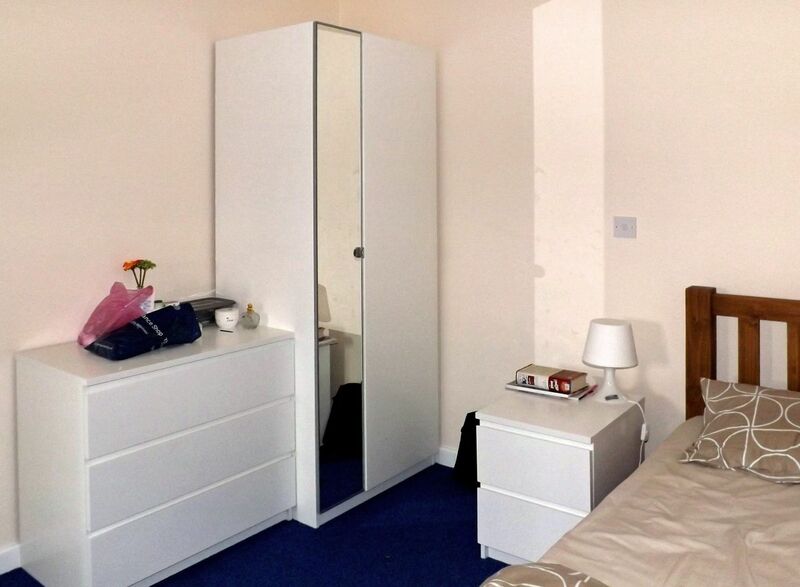 The accommodation comprises three self-contained one-bedroom flats with en-suite facilities. Within a safe, friendly and homely environment, the women are encouraged and supported to participate in social activities to build positive and meaningful networks of support and relationships. Referral to all our projects can be made through the Newcastle Housing Advice Centre (HAC) or via the Newcastle Gateway system (the single access point for all emergency and short-term accommodation in the city).